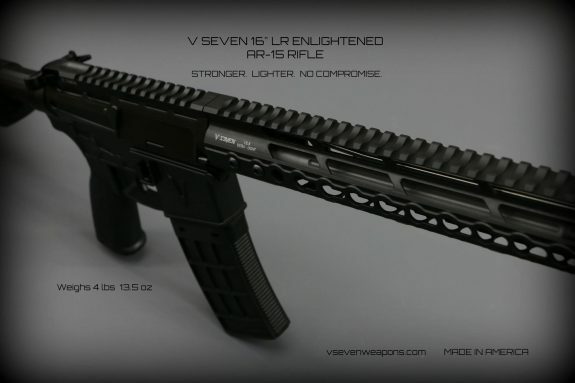 V Seven has launched an updated version of their 16″ LR Enlightened AR-15 Rifle. It has a number of updates including the buffer tube, rail, barrel nut and some other small parts. 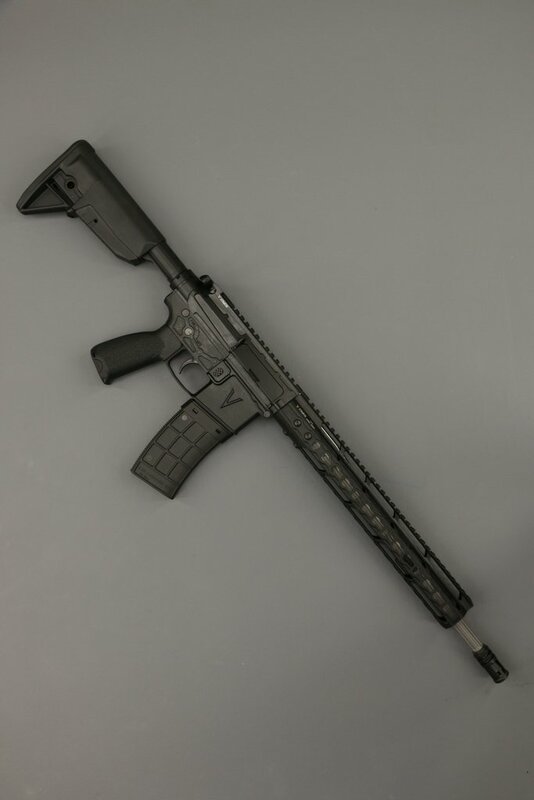 The result is a production rifle that weighs in at less 4 pounds, 13.5 ounces.